Sure there are pricey speciality health foods and supplements on the market such as spirulina and protein powders. One does not need to purchase these fancy products to eat a cleaner diet. Here’s my take on the cost of a healthy diet. There are several healthy foods that are very cheap. 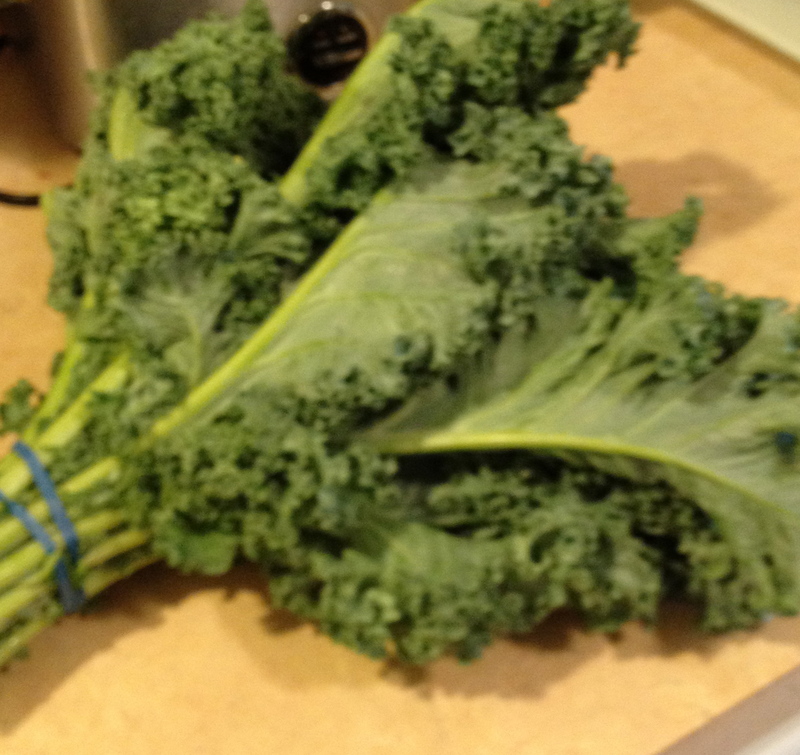 Organic kale can be purchased for less than $3/bunch especially if you go to a local farmer’s market. Even at Whole Foods it’s reasonably priced. 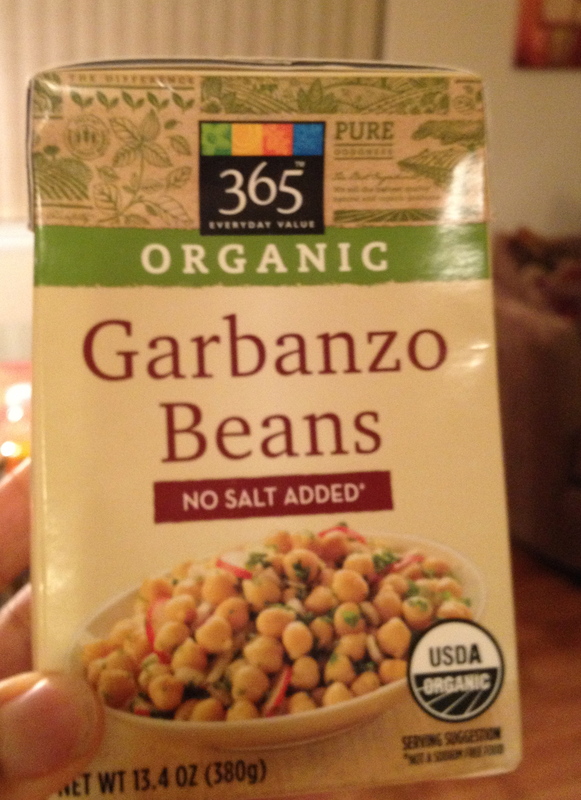 A carton organic chickpeas costs $1.49 at whole foods. I have found bags of 12 organic apples for $6. The healthier options of some foods cost just a few dollars more than their processed and toxic versions. Is your long-term health not worth an extra $10-$20/month on your grocery bill? Think of it as an investment that will lessen your chances of spending big bucks on doctors’ bills and medications in the future. For the ladies: We are willing to pay hundreds of dollars for the latest designer handbag but not an extra couple of dollars on organic or whole foods? Think about what’s really important. Do you have to chose between your plant based diet and being sociable?